Web Desk: We are always of the view that our hair health condition depends on the way we care about its external factors. But hair with various symptoms tells us about health condition of our body. 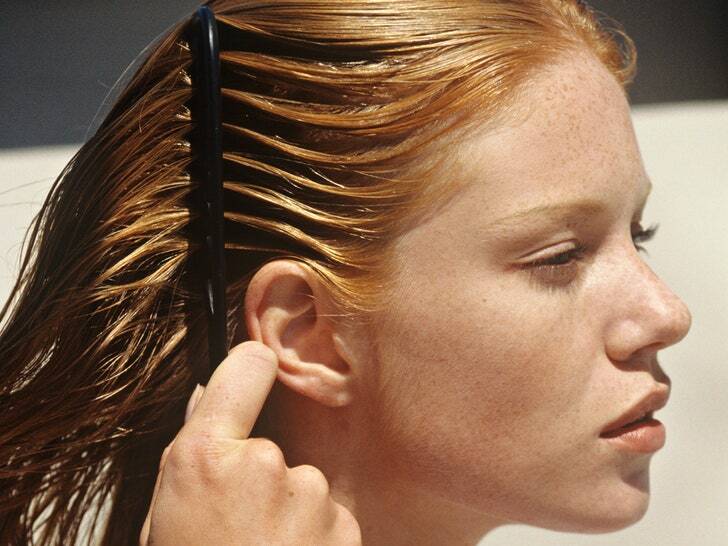 There are some of the common hair problems that indicate other diseases. When our hair gets dull and lifeless, we think about the mistakes like dying our hair mostly and using curling or straightener daily. But hair gets dull when our body suffers from lack of vitamins and microelements. Lifeless hair may indicate that our body needs selenium, sulfur and phosphorus. To make sure that you are right take a look at gums and teeth, if you notice any dental issue consult a doctor. Dandruff looks unpleasant and can cause excessive itching. 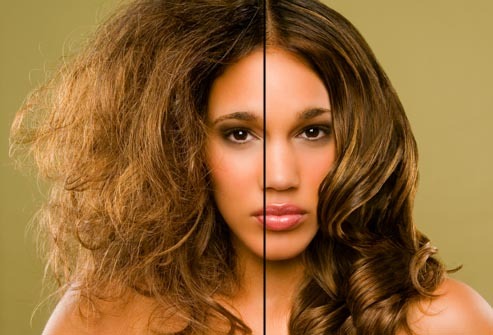 It is a reason of nasty things like you have used too many hair care products and as result dandruff occurred. Dandruff also occurs as a result of frequent diets especially those when you cut back carbs and fats. Stress and gastrointestinal tract are another reason of it. If you are suffering from yellow dandruff, you may have seborrheic dermatitis, a dermatological pathology that is rather difficult to get rid of you have to visit trichologist to determine the cause and find a solution. Women start seeing gray hair by the age of 30 to 40. But there are also situations when young people and even teenagers go gray. It is a result of severe stress, fatigue, or poor diet, for example when protein intake is low. Scientists are sure that all these things create melanin production and that’s why our hair may go wrong. Our hair gets dry due to lack of protein, iron, and copper. This problem is common in those who strictly follow frequent diets and suffer from issues with their endocrine system. Make your diet healthy and from time to time eat redfish and carrots to enrich your with vitamins. Drink orange juice since it contributes to better iron absorption. Stay hydrated by drinking water. There are 3 most common types of split ends. And there are different ways to treat them. Y-split is the most well known type. In this case you don’t need to have a haircut. You can save your hair with the help of oils enriched with vitamins and moisturizing masks. Candle split signifies a loss of the outer cuticle and, while a split has not yet started, the strand is highly likely to split at any time. In this case, you have to get your hair cut. To avoid this problem in the future, you may treat your hair with essential oils and install a mineral shower filter that will protect your hair from chlorine. Feather split means that there has been severe damage done to your hair, which has weakened and caused multiple splits along the strand. In this case, a person’s hair looks like straw. This type of split is most common in women with bleached or color-treated hair, so you have to stop bleaching or dying your hair. It’s also recommended to reduce the use of a hair dryer, a curling iron, and so on. Greasy hair indicates that you consume too many animals’ fats. Try to eat less meat, greasy and fried foods, avoid consuming sweets, smoked foods, alcohol and coffee. You can use tea tree oil to make your sebaceous glands to work properly. If these tips don’t work, you may experience metabolism problems, hormonal failure or liver issues. Note that this data is just for your information and you shouldn’t diagnose yourself.